What is a Sapphire ? In Ancient Greek, the sapphire is defined as stone of blue color. Later referred to as ‘gem of the sky’, the sapphire is one of the 4 precious gemstones, second to the diamond in hardness. The name sapphire comes from ancient Greek and means stone of blue color or from the Hebrew with a meaning of the most beautiful thing. 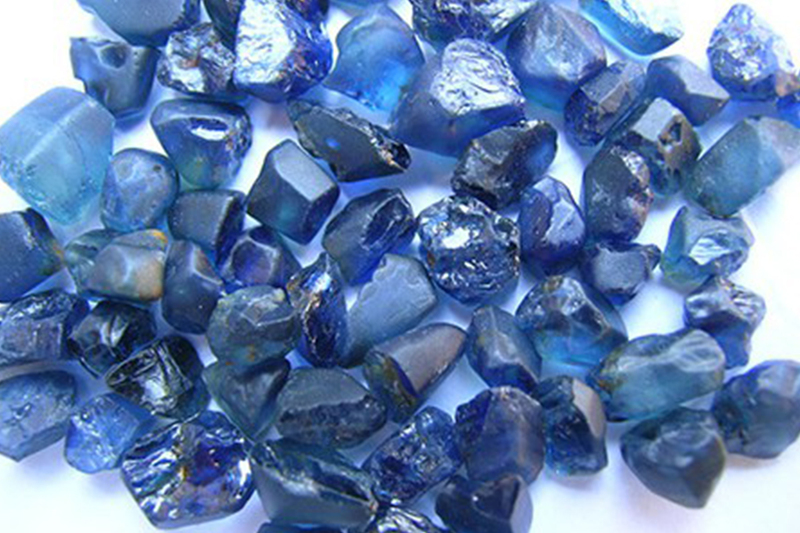 Ceylon Sapphires are mined primarily in Sri Lanka (former Ceylon) and are known for their deep and rich color. Sapphires consist of crystals of aluminum oxide, containing impurities (oxides) in tracks which give them the vivid color. Because Sri Lankan sapphires occur naturally, their nuance can vary : parts of titanium and iron to get the blue color, vanadium to reach purple, chrome-plates for pink, iron for yellow and green tones. The richness of the color is the result of impurities inside the gem itself. These levels modify the spectrum of emission and absorption of the material and from there appears the color. 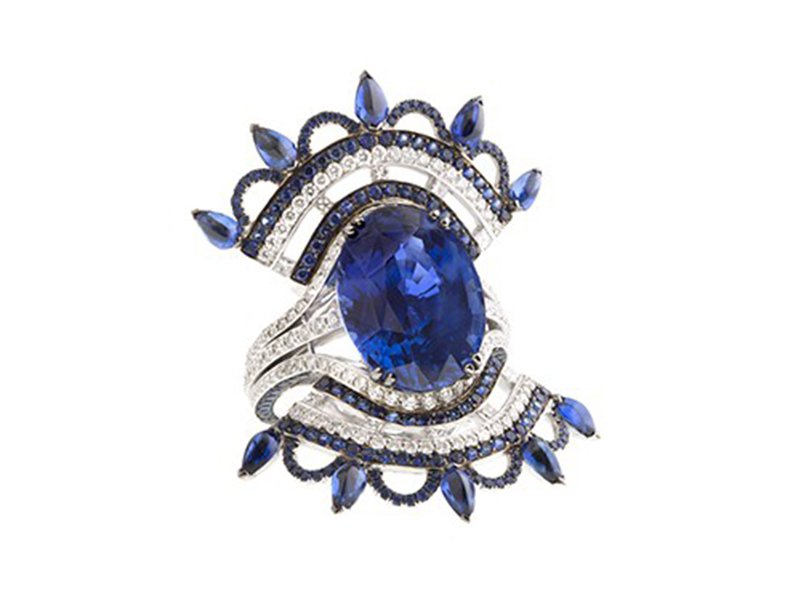 Blue sapphires are the most common and coveted. 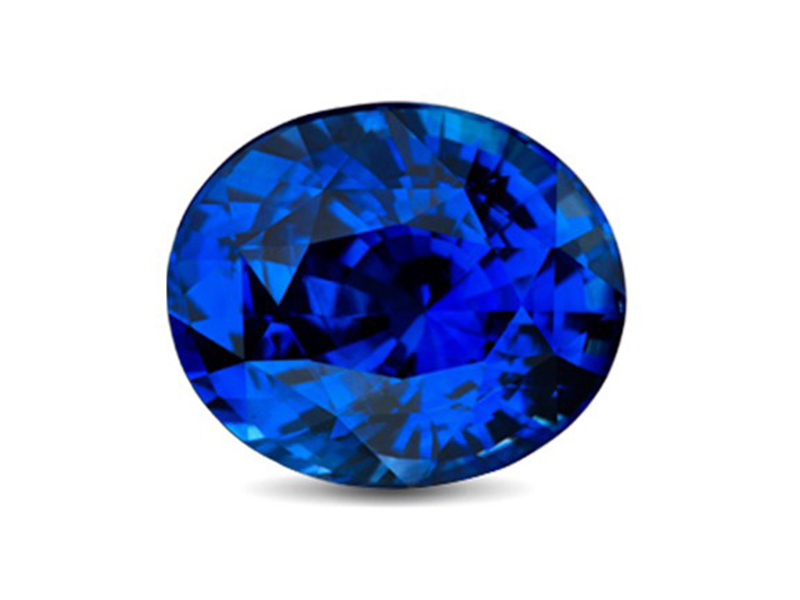 Genuine Sri Lankan sapphires are part of the corundum gem family and are second only to diamonds in hardness. 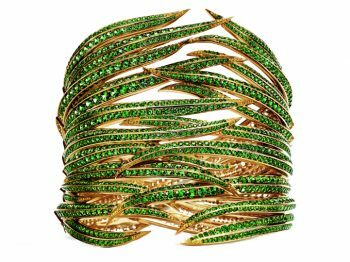 They are highly sought-after and valued in the jewelry community. 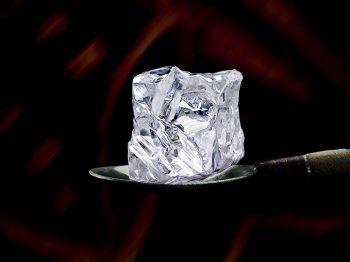 The gem is associated with multiple powers, which vary according to its various colors. The light blue sapphire is the symbol for sweetness and tenderness and is believed to facilitate communication. The evenly blue Ceylon sapphire stimulates spirituality and enhances extrasensory perceptions, imagination and creativity. Genuine sapphires are regarded as talismans for the traveler as they are believed to offer protection from diseases and accidents. 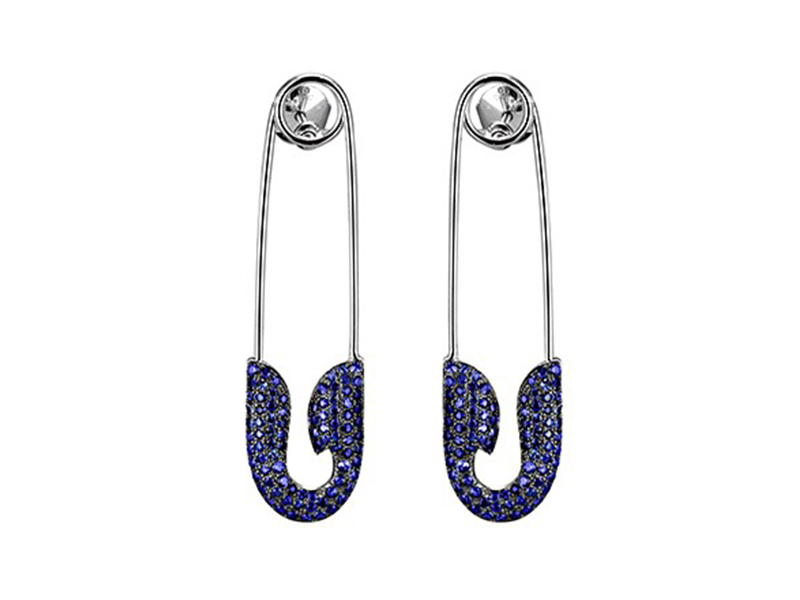 When used in jewelry, Sapphires are most often heat-treated or sometimes given chemical diffusion to enhance their color. 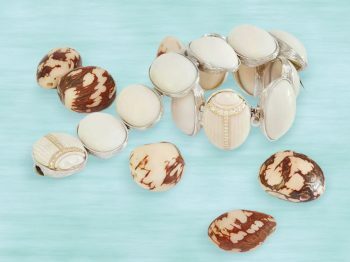 They are an excellent choice of jewelry because of their durability, which measures a 9 on the Mohs scale of hardness. The sapphire is cut at the main crystalline axis to enhance its beautiful deep blue color. However, as the tone is distributed unevenly, the color needs to be placed on the side of the breech, from where it will illuminate the entire stone.